After taking a brief summer vacation, Honolulu Science Cafe returns next Tuesday with a focus on oceans. 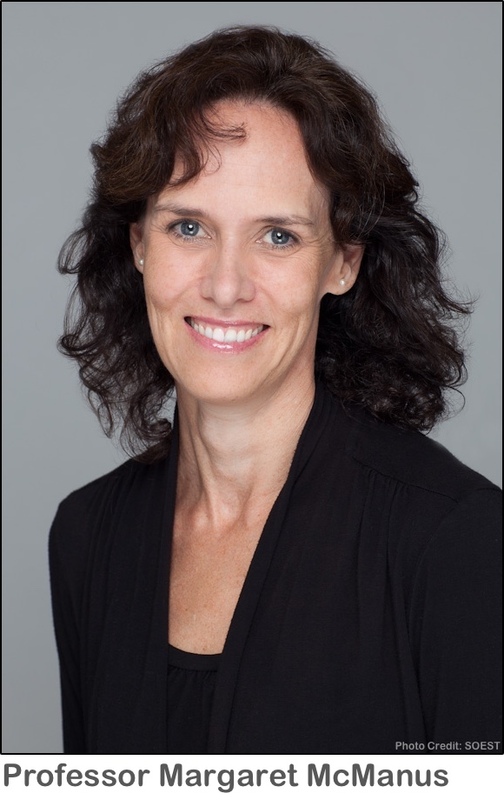 She currently heads the Coastal Physical Oceanography and Marine Ecology (CPhOAME) group in the oceanography department in the School of Ocean and Earth Science and Technology (SOEST). McManus has published dozens of papers over the years, as is currently working on several research projects. At Honolulu Science Cafe, McManus will talk about her research, an interdisciplinary approach that includes modeling, fieldwork and quantitative analyses. But she will also connect her Pacific spanning work to marine life and coastal communities in Hawaii. She and several colleagues are in the middle of a Castle Foundation-funded study tracking the entire lifecycle of fish in Kaneohe Bay… and how they end up on our plates. There have been more than 50 Honolulu Science Cafe gatherings since they began in 2009. The local group is part of a global movement of ScienceCafes and Cafe Scientifique events in more than 100 cities. 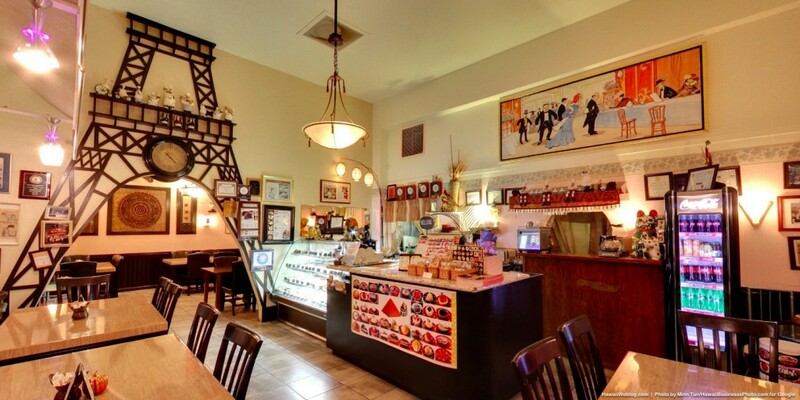 Honolulu Science Cafe is free to attend, but people are encouraged to buy food or drink from the venue, JJ’s French Pastry & Bistro (3447 Waialae Avenue). Dining and socializing begins at 6 p.m., with McManus’ presentation starting at 7 p.m.
For more information, visit HI-Sci.org.